Our product range includes a wide range of marine plywood, waterproof marine plywood, laminated marine plywood and bwp marine plywood. With the endorsement of our vendors, we are engaged in offering a qualitative range of Marine Plywood that has a great demand in the market. The given plywood is precisely manufactured according to the ser standards of market using optimum grade material and ultra-modern technology. 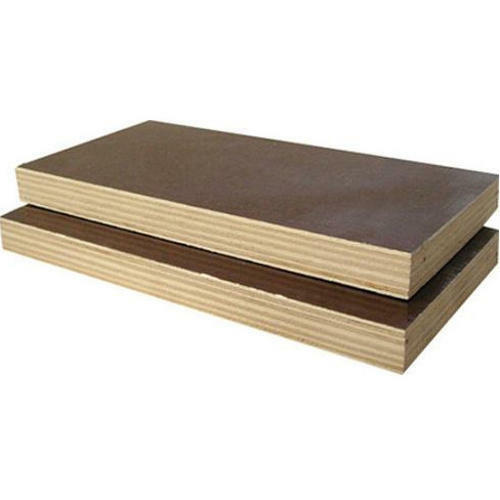 This plywood is offered in different colors, finishes and sizes as per the needs of customers in a given time frame. We hold immense expertise in trading and supplying a broad range of Waterproof Marine Plywood. This marine plywood is manufactured utilizing supreme class material and cutting-edge technology as per the set norms of industry. 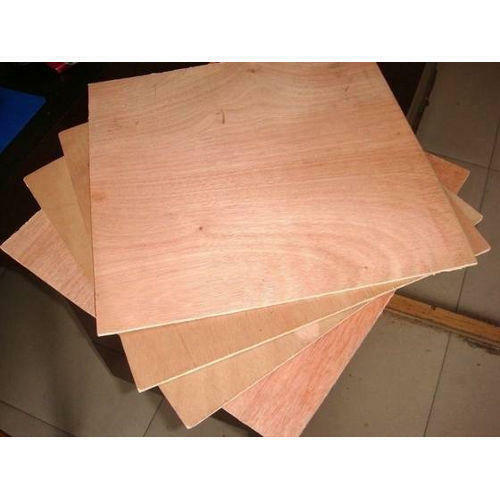 The offered marine plywood is accessible in varied specifications and can also be customized as per the information provided by the customers. With firm commitment to quality, our organization is trading and wholesaling a wide range of Laminated Marine Plywood. The offered marine plywood is available in both standard and customized options to choose from. 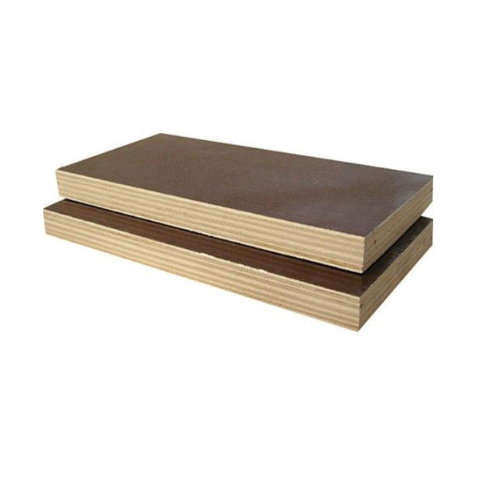 This marine plywood is made using high grade material with high precision as per set industry standards. As well, we assure that the offered marine plywood is checked on several quality parameters. Aiming to satisfy our clients, optimally, we provide our clients with a quality approved array of BWP Marine Plywood. 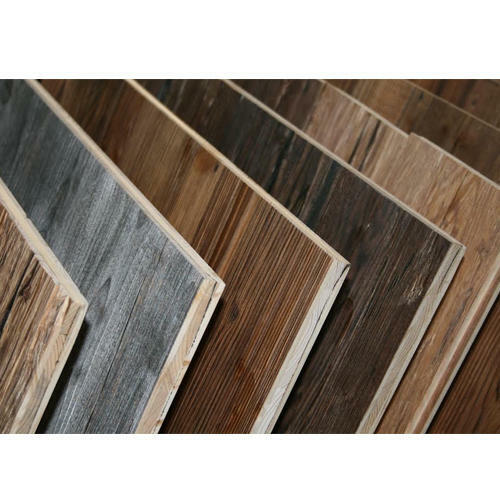 At vendor's end, the offered marine plywood is manufactured using finest quality of material in conformity with international with the help of advanced technology at vendor's end. Offered marine plywood is extensively demanded in numerous industries for strong design & designs.